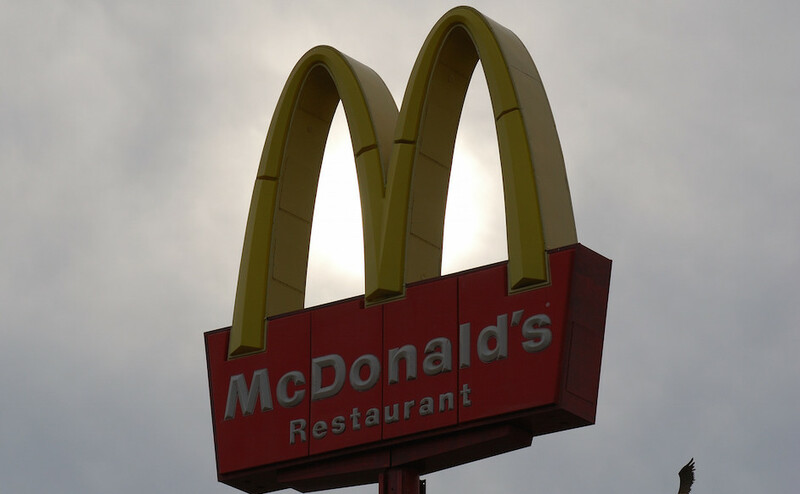 Murfreesboro Police responded to a report of an aggravated assault, in which an employee of McDonald’s on Old Fort Parkway threatened another employee with a machete, on Tuesday at approximately 2:10 a.m. Upon arrival, officers made contact with the victim. The victim stated that he had gotten into an argument with the suspect while they were working. The victim said that he walked outside of McDonald’s to cool off. The suspect followed the victim out of the building and continue to argue with the victim. The suspect told the victim to “come up on her.” After the suspect threatened the victim, the suspect pulled a machete from the back of her vehicle and raised it at the victim. After interviewing the victim, police made contact with the suspect. The suspect told the police that the victim was threatening the suspect when they were outside. The suspect explained that she grabbed a “stick” from her vehicle to protect herself. The police then spoke with the victim again and asked him if the suspect had a machete or a stick. The victim stated that he was not sure if the weapon was a stick or a machete. Both parties were then advised of the warrant process.